Bitdefender, a leading antivirus solution provider, has just released a bart ransomware decryption tool. Earlier, they acquired necessary decryption keys from Romanian police to create an bart decryptor tool for all the version. The Romanian police acquired those keys during their investigation and they are handed over to Bitdefender so they can help everyone affected with the bart ransomware. The sigh of relief for affected users come this early morning when the antivirus giant released a free decryption tool in the wild. 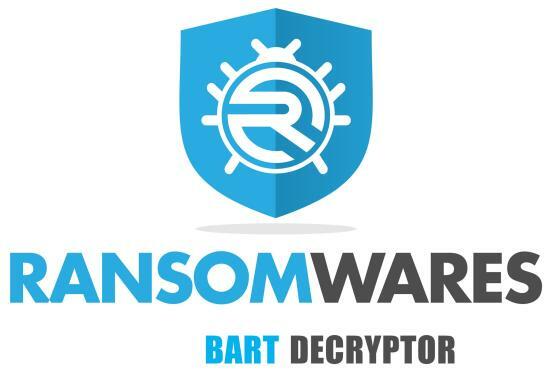 As a consequences, all the users affected with any version of bart ransomware can decrypt their files without any hassle. Bart was using AES encryption which is different from many of RSA encryption system. It doesn’t need active internet connection to send key to the server. It can encrypt the files without internet connection. It was first appeared back in June 2016. It is believed to be same as locky and Locky creators are suspected of spreading this ransomware as well. Bart deletes system restore points making it impossible to easily restore the system. The only option is left is to use decryption key. Bitdefender has integrate the decryption key in form of tool. The same is available on their website as well as no more ransomware website as well. It will be added our decryptor tools section as well. Our request is to never pay ransom to these cyber criminals. It encourages them to spread the ransomware. Funding them is a bad business decision. In case of any query, you can leave a comment below. ODIN Removal Tool: Ransomware ODIN Decrypt Working TOOL! Cerber 6 Ransomware: Toughest One to Detect & Remove? Know More! SpyHunter 5 Crack Free Download with Detailed Review! Locky Decrypter: How to Remove Locky Ransomware? Ransomwares is a community website created to educate people about the potential threat of ransomware. Our goal is to help users to educate users about how ransomware works and how to prevent yourself from being a victim. 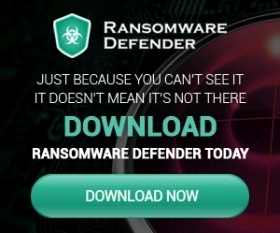 Ransomwares.net website is a participant in the Amazon Services LLC Associates Program, an affiliate advertising program designed to provide a means for sites to earn advertising fees by advertising and linking to Amazon.com. © 2019 -Ransomwares.net. All Rights Reserved.